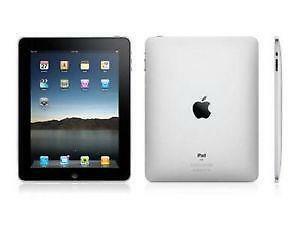 An Apple iPad 1 in Black/Silver with 32Gb of storage. Barely any marks or blemishes on it - £50. This first generation iPad does not have a camera but if all you are doing is sending/receiving email, online shopping, online banking, or just surfing the internet, then this tablet is ideal. It has been reset to factory defaults and has the latest iOS software loaded. 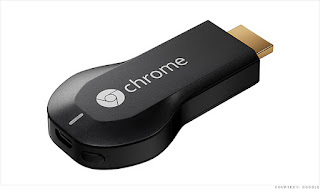 A Google Chromecast media streaming device for streaming the contents of your smartphone, tablet or laptop directly to your tv without the need for any cables - £15.